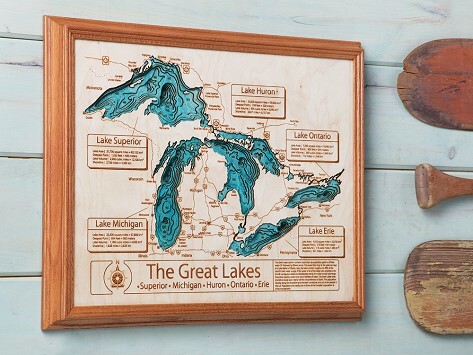 Save at least $52.50 on this Lake Art purchase when you join Grommet Perks. Learn more. Dimensions: Map: 24" x 30"; With frame: 26" x 32" x 2"